any corporate or music event. 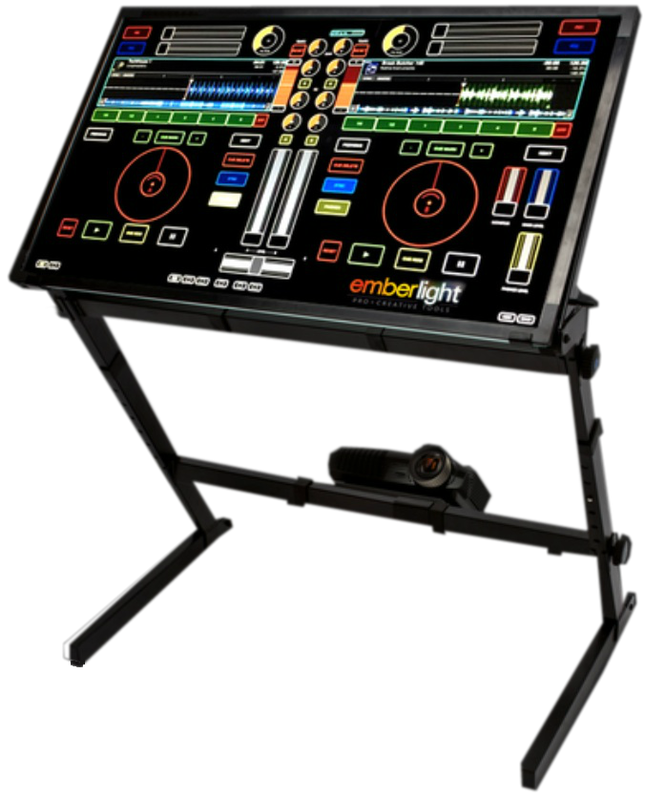 Comes pre-loaded with presentation / DJ software. Be recognised & make a huge impact at your next event. Touch TV with integrated computer & wireless keyboard. Perfect for presentations or electronic whiteboard use. Small format 22" touch screen on a stand. 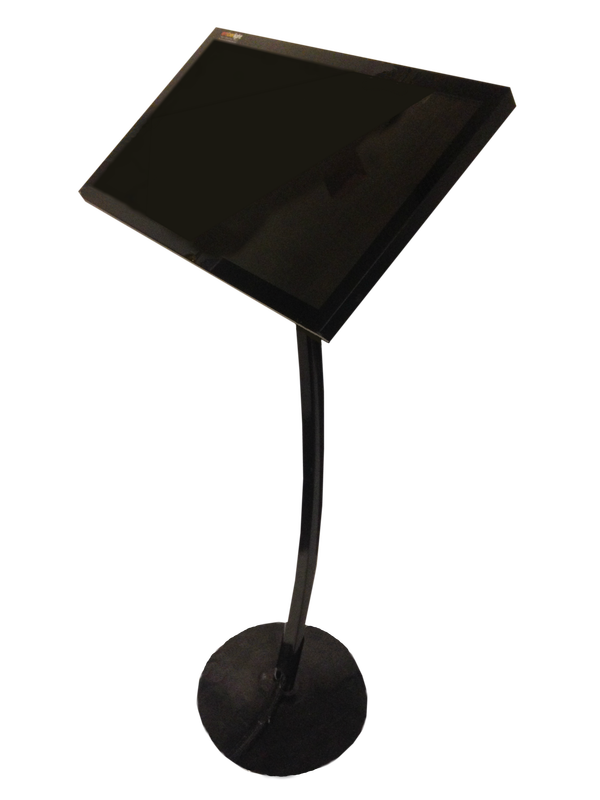 Connects up to any standard computer video output & provides a touch surface for presentations or as a Kiosk / information screen. ​auto / sound activation or controlled via your computer (ILDA interface provided). Have the chance to use one of the coolest midi controllers on the planet for your next gig. This Laser Harp can control any midi equipped unit (keyboard or computer) & is perfect for any musician or performer wanting something extra special for their onstage presence. Comes with foot controller unit. this auto / remote controlled hazer unit.